Sponsor A Wetmore Trailhead Acre Today! 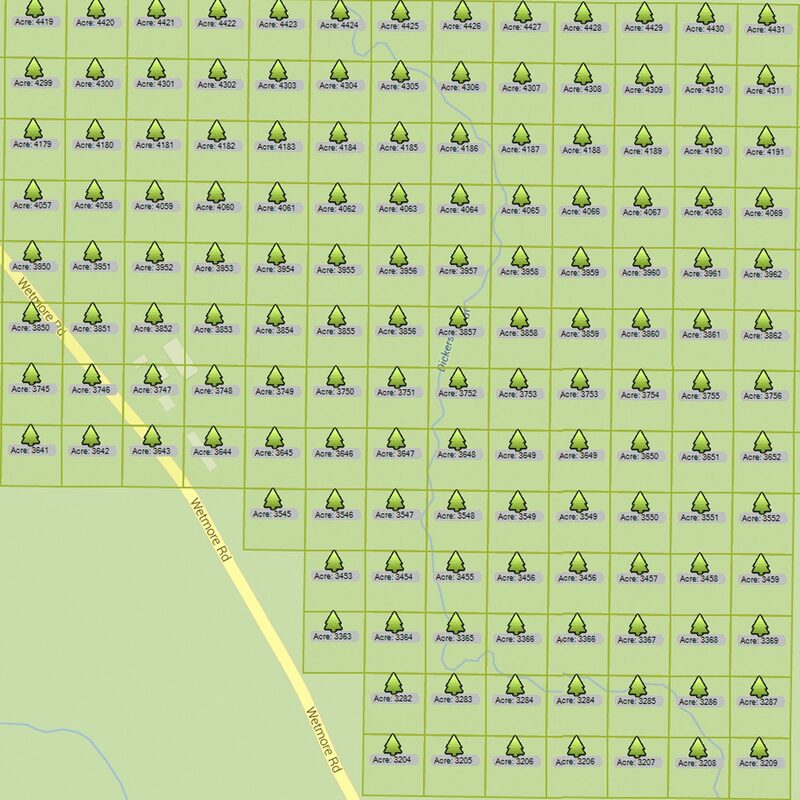 Select an acre from the map and record the acre number in the donation form below.Questions? Call us at 330-657-2909 ext. 139.